We accept registrations for our Playgroup from birth. 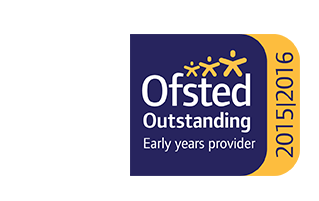 We will require registration of each child via a registration form which can be downloaded from our website or a paper copy can be obtained direct from the setting. 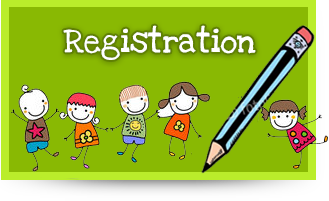 The registration will be subject to a registration fee, unless the child is only accessing government funded sessions for 2 year olds, when a registration fee will not be charged. For details of our fees refer to our Fees and Pricing Policy. Children must attend for a minimum of 2 sessions per week, and these sessions are 3 hours long. 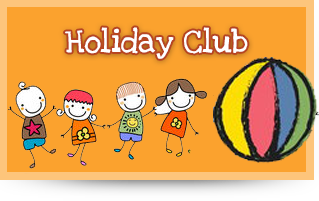 We recommend that younger children should start with 2 or 3 sessions per week but may increase this to 4 or 5 when parents and staff feel that the child is ready and able to benefit from more sessions, subject to availability of places. On receipt of registration confirmation will be sent to the parent/carer. Within 9 months of the anticipated start date, if September, and no later than 3 months before the anticipated start date if later, we will confirm any placement and sessions available. This is so that we can offer flexible sessions with the aim to meet the needs of each individual child and parent. 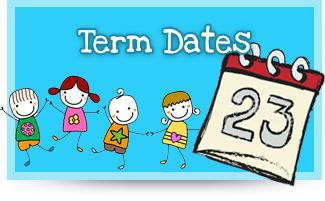 Due to the Admissions Policies of the local schools, where children start school in the Autumn Term following their fourth birthday, most children will start with us during the Autumn term (September to December). We are unable to keep places open or hold places for those children who have a Spring or Summer birthday. However, should places be available they will be offered, although session requested by the parent may be different to those we can allocate due to availability. We will then endeavour to offer the sessions of parental choice in the following Autumn term/academic year.